These online and printable materials are designed to help you feel confident and well-prepared to use the Get Ready to Read! screening tool. They’ll also provide you with follow-up activities and resources for supporting your child’s early literacy development. 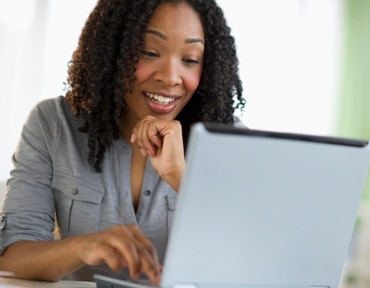 These two webcasts introduce our early literacy screening tool, provide easy-to-follow instructions, and include helpful and fun resources for fostering your young child’s early literacy skills. Each video is 8-10-minutes long. This 8-minute video stars parents and their young children. Though common everyday activities, the video shows fun and easy ways to build strong routines for getting young children ready to read. These sets of 36 Get Ready to Read! activity cards will bring literacy activities into everyday life. (Activity cards are also available in Spanish). We also have a set of 12 supplemental activity cards to ensure parents have all the tools they need to use the primary activity cards at home. Come along with Inky the Octopus and Gus the Bunny from PBS' Between the Lions on their underwater adventures. These games involve young children, with an adult, in entertaining stories and engaging activities that explore a variety of essential early literacy skills. On Gus the Bunny's first underwater visit with his friend Inky, the pair offers young children several short activities that explore rhyming words, word recognition, letter names and letter sounds. Gus tries out hip-hop beats as Inky helps him learn about rhyming. Children participate in the story by finding words that rhyme to help Gus write his first hip-hop song. 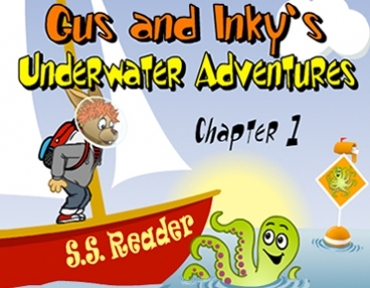 Gus visits the Lone Starfish Dude Ranch for an underwater adventure with Inky. 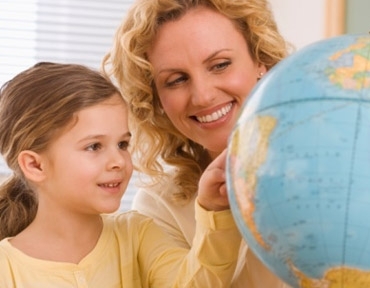 Children learn to listen for the sounds in words. Gus and Inky help them blend parts of words together and listen for beginning and ending sounds. Your home is where your child will get his or her first experiences with books and reading. Use this literacy checklist to create a literacy-friendly home.